The National Research Council (CNR) is the largest Italian public research organization (109 institutes and more than 6,000 researchers); its mission is to carry out, promote and improve research activities in the main sectors of knowledge and their applications for the scientific, economic and social development. 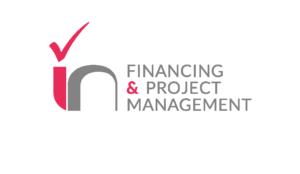 IN SRL is a agency founded in 2008 whose mission is to support private and public organizations in participating in EU, national and local innovation projects and to provide professional services in project management, financing and soft skills training. Interdisciplinary Research Centre in Materials Processing: Founded in 1900, UoB was England’s first civic university where students from all religions and backgrounds were accepted equally. Tecnalia Research & Innovation is a private, independent, nonprofit applied research centre of international excellence. University Of Naples “Federico II” – Department Of Industrial Engineering, Aerospace Section: The Aerospace section has a long-lasting tradition dating back to 1926, when the school was established by Gen. Prof. Umberto Nobile. 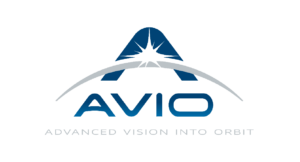 Avio S.p.A. is a leading company in space propulsion. 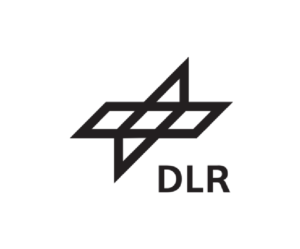 AVIO originates from the historical BPD – Difesa e Spazio based in Colleferro, Rome, Italy. Nanoker Research is a recently created company (2011) dedicated to the manufacturing and commercialization of advanced technical ceramic solutions for several fields of application. HPS-PT was founded in 2007 and is a joint-venture of the German company HPS-D and the research and development-oriented Portuguese institute INEGI (“Instituto de Engenharia Mecânica e Gestão Industrial”). ArianeGroup combines the vast and unrivaled experience, resources and facilities of the major space companies of two of Europe’s principal space nations. CRANN Institute, Trinity College, founded in 1592, is recognized internationally as Ireland’s premier university. In 2009 Trinity College ranked 43rd in the Times-QS World University Rankings and 13th in Europe, while it has been the top Irish Institutions for the last three decades.